Dr. Jack Gilbert explains why dirt can actually be beneficial to a child's immune system. Do pets help prevent allergies? Does the 5-second rule actually exist? 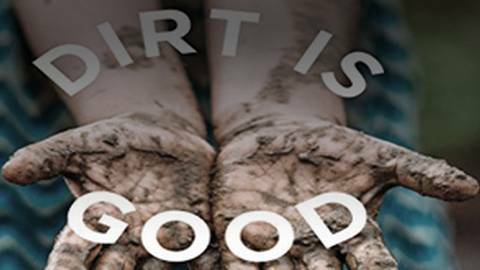 And is dirt really good for a child’s immune system? Host Dr. John Russell talks with Jack Gilbert, Ph.D., Professor of Surgery at the University of Chicago and Director of the Microbiome Institute. Dr. Gilbert is author of the book Dirt is Good, answering questions about the potential benefits of exposure to germs and bacteria. He and Dr. Russell sift through common misconceptions about microbiomes to better understand their actual risks and benefits for the body's immune system, explaining its role in disease and health.